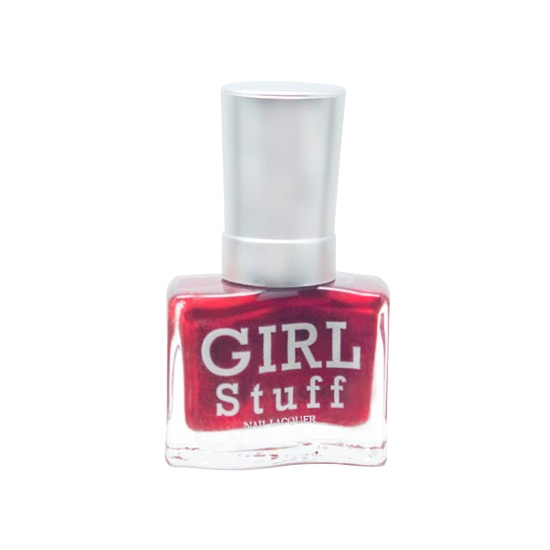 Girl Stuff goes back to basics with its Au Naturel collection! Choose from five beguiling shades that can be worn for any occasion. These modern, barely-there tints are sure to become your new favorites! Bewitched – Sophisticated and sensual, the dark red Bewitched casts a spell on everyone it comes into contact with. FULL SIZE: 11ml PRICE: Php 180 AVAILABLE AT: Girlstuff Kiosks/Cart – Mall of Asia, Megamall, SM North Annex, Glorietta 2, Alabang Town Center and SM San Lazaro www.girlstufforever.com Beautymnl Zalora Shopee SOCIAL MEDIA: FACEBOOK - https://www.facebook.com/Girlstuffnailpolish INSTAGRAM - https://www.instagram.com/girlstufforever/ WEBSITE - www.girlstufforever.com Get yours for FREE here!